use our direct affiliate links to shop “every time” and discover exclusive deals and online discontinued items at huge savings. 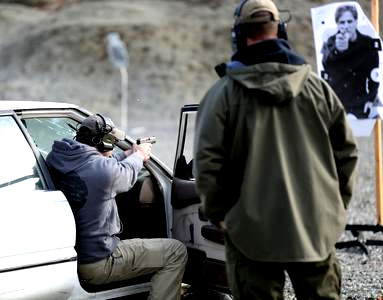 http://www.fullspectrumtc.com/ FSTC is dedicated to providing realistic and relevant defensive firearms training to civilian, law enforcement, and military clients. Tell Kevin we sent ya and start training!